Mortgage lenders have once again tighten down on getting documentation from buyers on all home loans. Sometimes going back to the buyers and asking for even more documentation than originally requested. Plus appraisers in some cases continue to under a praise homes for contract price because of antiquated appraisal guidelines set back three years ago when home prices were declining. Again our Sokoler Medley team is working on an appraisal where the value of the home came in $7500 under the contract price. The issues include not enough comparable homes in the selling homes area and a discrepancy between the square footage measured by the appraiser for the bank and a well-known appraiser who had measured the home just prior to listing. 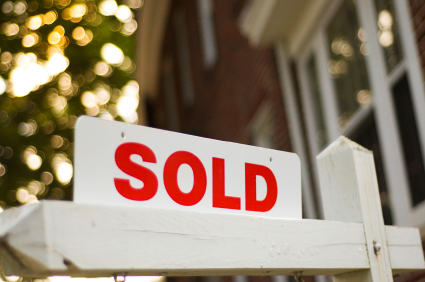 In general home prices for all Louisville areas were up 1.67% compared to a year before. But there are some shining examples of higher home appreciation in areas like St Mathews and The Highlands. In fact an area three which includes St. Mathews and the Highlands home prices were up 7.11%. That’s great news for anybody living there and try to sell their home but a concern for many of our buyers who were trying to find a deal in those areas. Additionally were finding many home sellers unwilling to reduce the price of their home because they feel home sale prices are going up and now’s the time to cash in on it! Buyers are still under the presumption they can get a deal. The truth is somewhere between those two theories based on the location of the home the condition of the home and the initial price of the home. During much of this summer we found that a home priced right and in good condition and in a desirable area of town will sell within a week and for close to asking price. But change just one of those important factors and the home will sit on the market for months. It’s more important than ever to have good real estate agents out to preview your house before listing it and make suggestions for staging, repairs and pricing. Just for the record our Sokoler Medley team is on track to sell some 300 homes this year. Our team’s experience is invaluable to creating the perfect listing climate sell fast and for the most money.